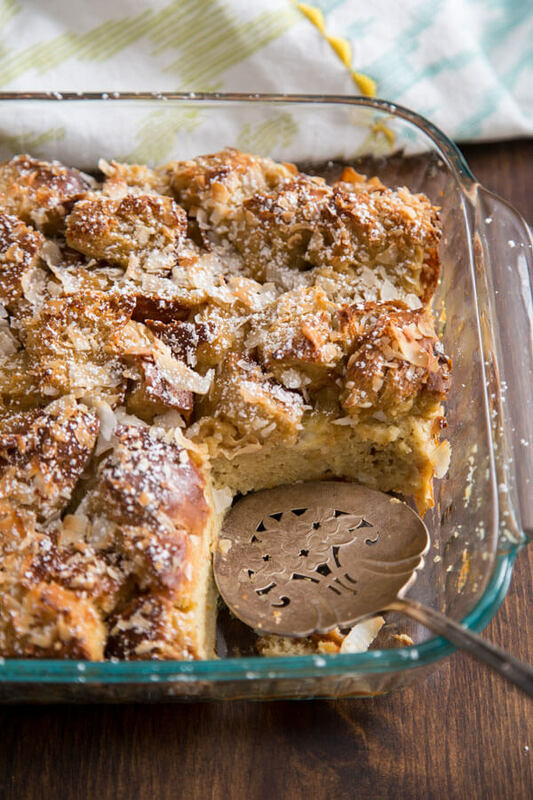 This super easy Coconut French Toast Casserole brings a bit of tropical flavor to a classic and favorite breakfast dish. This casserole can be made the day of or prepared ahead overnight to be baked in the morning. It will make your life a whole lot easier during a busy week, and delicious to serve for weekend brunch.